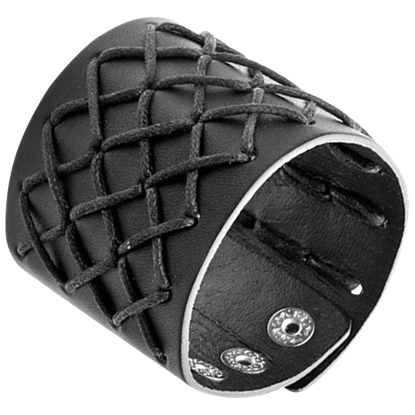 Our gothic bracelets are carefully crafted with fine materials like English pewter, delicate lace, sparkling gems, satin ribbons, and smooth leather. 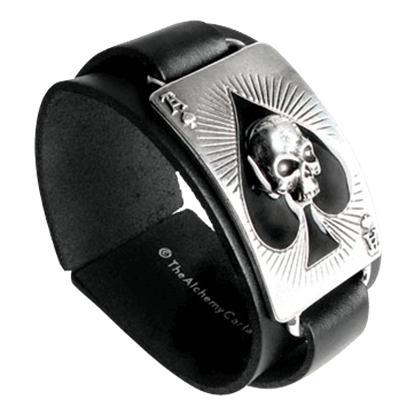 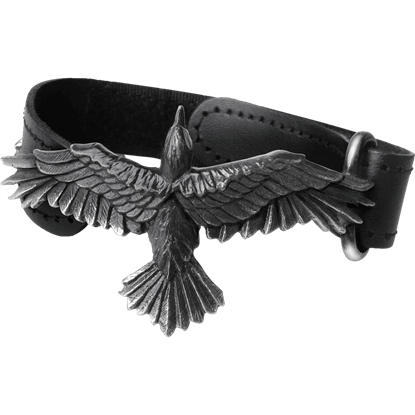 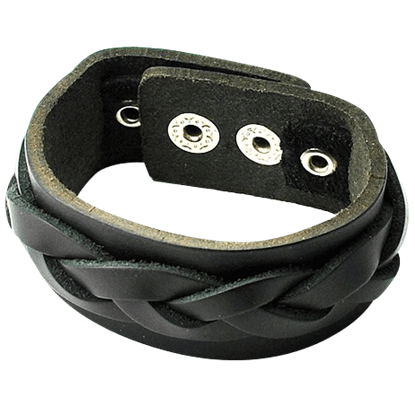 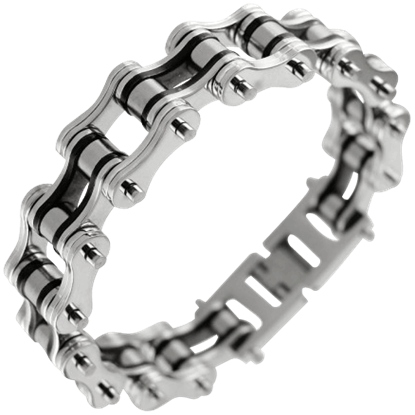 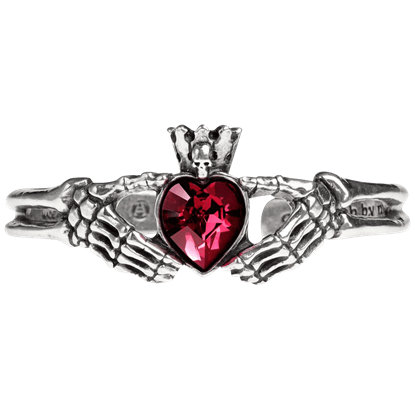 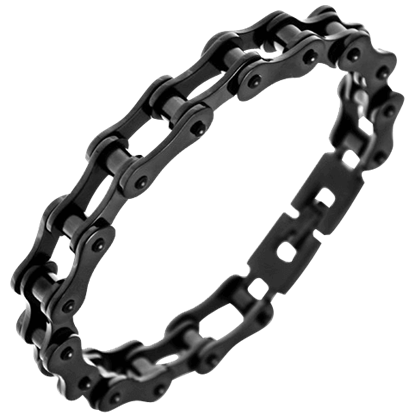 We carry many gothic cuffs, gothic bangles, gothic wrist straps, and other darkly beautiful bracelets to suit men and women. 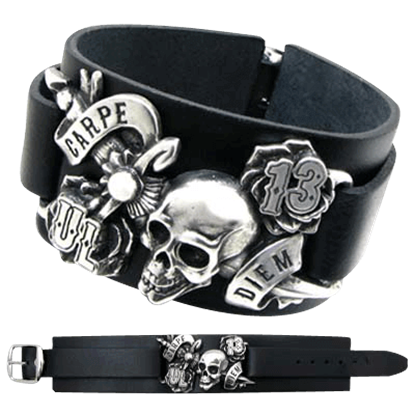 These designs include skull bracelets, gothic rose bracelets, raven bracelets, Grim Reaper bracelets, pentagram bracelets, vampire bat bracelets, and many more, ensuring that you can find something to suit almost any occasion. 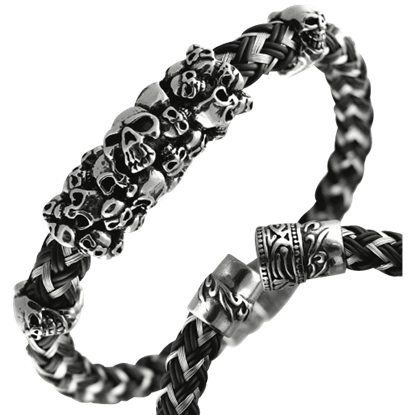 Other designs show off dragons, serpents, guns, playing cards, and even more unique features. 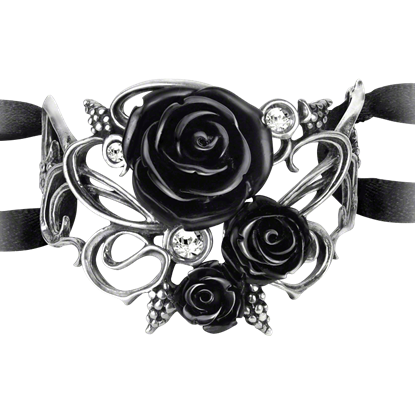 These bold gothic accessories make excellent gifts and personal accessories, so check back regularly to see our latest additions!